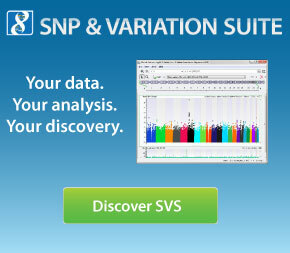 Currently there are several available genome assemblies within SVS 8, including the human, cattle and soybean genomes. If you go to Tools >Manage Genome Assemblies and select Download from Golden Helix you will see the assemblies that are currently available for use in SVS 8. But what if you are studying Zebrafish and you find that there is no genome assembly available for the most recent build (Zv9) of the species Danio rerio (Zebrafish)? 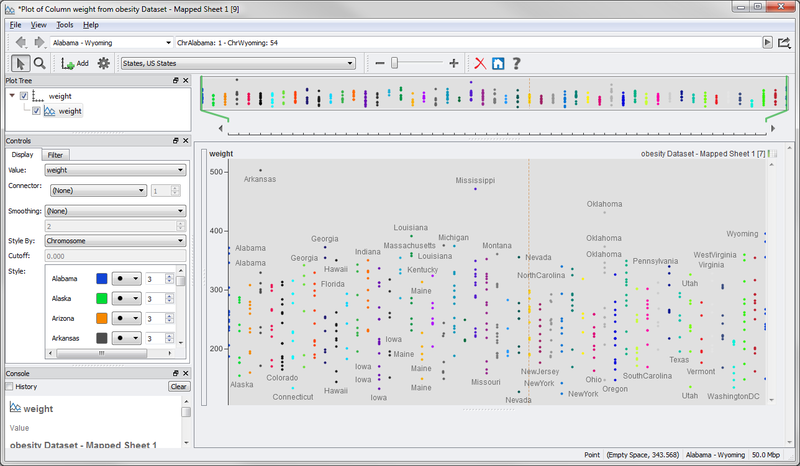 Well if you have the necessary information available or you are willing to locate it independently, you will find that it is simple and straightforward to create your own genome assembly in SVS. Keep in mind that locating the information can be difficult and there is no hard and fast rule to accomplish this. Let’s first work through the process using the Zebrafish research scenario, then we will look at how you can create your own ‘fake’ genome assembly for any grouping variable.